Nobody can go back & start a new beginning, but anyone can start today & make a new ending. 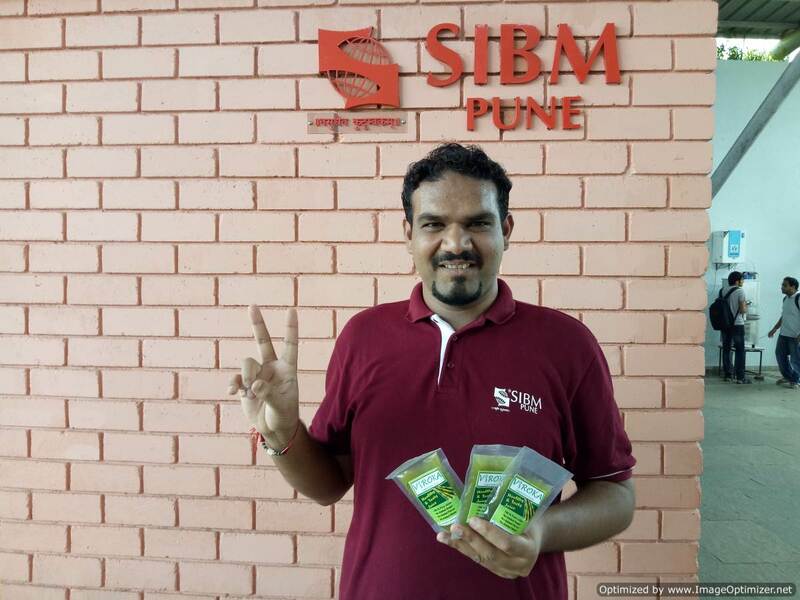 Receiving the offer letter from SiBM Pune was a transcendental experience for me (because god heard my prayers and I was going to the place I really wanted to be at). After which I joined SiBM 2015 – 2017 groups on facebook, telegram and whatsapp. The experience of not being on the campus actually, yet felling as if I were there because of the talks with fellow group members was a sensational experience. All the fellow joiners and few seniors (A.R.T) would help, advice and guide in matters (future at the campus grounds) related to SiBM Pune. My entry to Symbiosis International University (SiBM Pune, Lavale) campus was in a filmy style. I came to the campus in an auto rickshaw (one decked with artificial flowers, having blue and orange punjabi disco lights and some Arijit singh’s song blaring loudly on it’s stereo system – I guess it was hum tere bin ab reh nhi sakte) wearing black sunglasses on a rainy day holding a flower in my hand. Seeing the majestic entrance and Symbiosis sign glowing at a distance on the hill top in reddish orange hue made me feel as if I were standing at the gate way to the heaven. I got down from my ride touched the earth just before entering the SIU premises and told myself to enjoy the coming 2 years, as they will never come back (neither the time nor the experience). 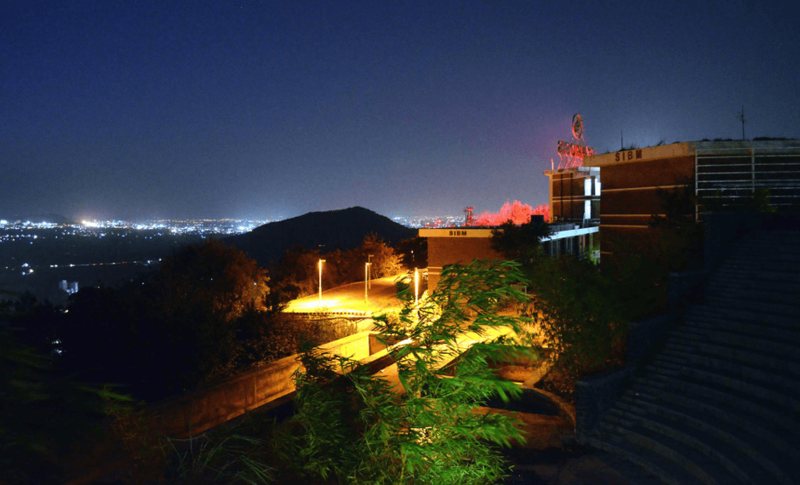 The scenic beauty from the base (entrance to SIU premises) to the hill top (Wing A new hostel) cannot be described in words (was mesmerizing – for once I thought I have reached the wrong place, because the place looked/looks like a resort). The administrative team at SiBM Pune made the smooth transition from our respective places (cites/states/countries) to the hostel (hill top) possible. We were/are allocated clean rooms, provided with good mess food (less oil and less masala) and 24*7 security on the campus premises. 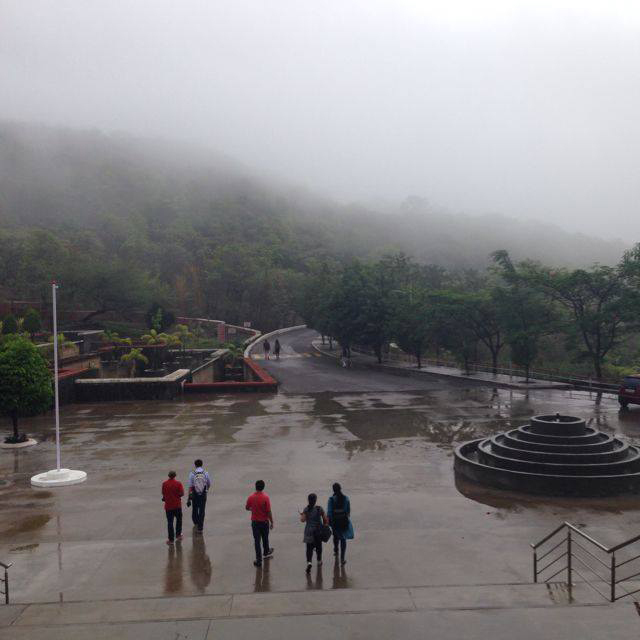 The atmosphere at the SIU campus, Lavale (Hill top), Pune is electric. With 4 major colleges (hill top): SiBM, SiTM, SiMC & SSBF receiving numerous students from various parts of India and world. 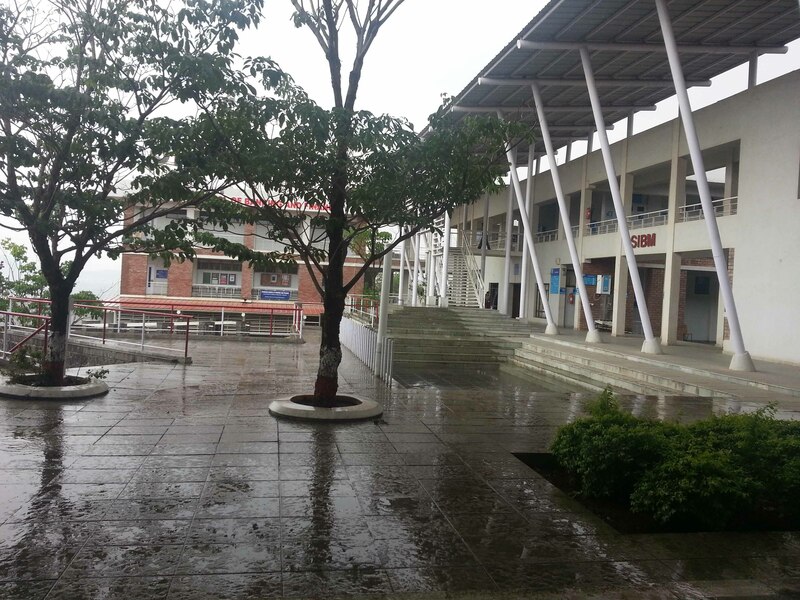 This allows students at the campus to form strong, wide and varied network among themselves. Then there are numerous activities/sports one can join at the SIU Lavale (hill top), Pune campus ranging from Cricket (elevated field), Football, Basket Ball, Badminton (indoor wooden courts), Squash, Swimming, Table Tennis, Pool, Gymnasium ( state of the art), Yoga, Zumba and Cycling, which keeps students here strong, healthy and determined (winning attitude and team work). I enjoy the after dinner walks from the common mess area (mess and shops) to the hostel. Its windy, at times drizzling and one can see sky full of stars (which is not possible in metropolitan cities). Usually after dinner groups of students play antakshari and dumb chardes, which is lots of fun (how can you not have fun? how?). I admired the uplifting speeches during the induction process by the directors of SiBM, SiTM, SiMC & SSBF which have put me in high spirits. 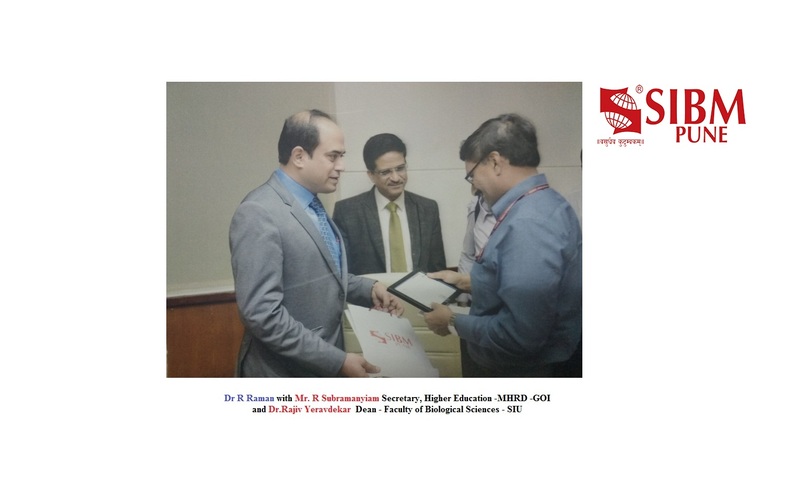 I thoroughly loved the ice – breaking process (SiBM Pune) through talent (liked the dance by the I&E group which won the first prize in that category) and social message (liked the organ donor and ignoring parents when you age) rounds , in which I came to know about my fellow comrades. The academic block is superbly designed which houses a well kept/updated library. The view of the valley from the academic block is spectacular. It is magnificent. 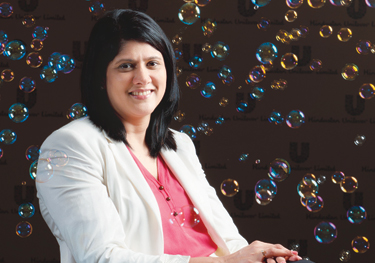 The seniors and teachers are really helpful and keen on making freshers feel comfortable. Finally, I got chance to learn from Mrs. Manasi and Mr. Pushkar the legends of SiBM Pune, about whom I have heard a lot from seniors and super seniors. 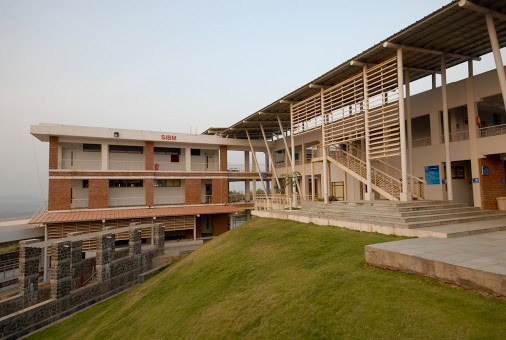 SiBM Pune is one of the best B schools in India for overall development of students who want to pursue MBA. So, buckle up and get ready for one hell of a ride. Game on!! 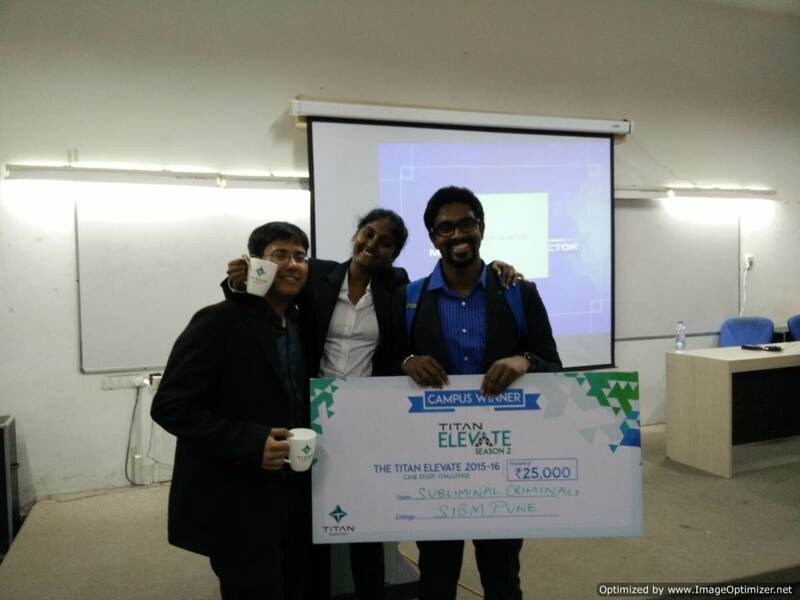 (: SiBm Pune Experience – UDTE PARINDEY :) 0 out of 5 based on 0 ratings. 0 user reviews.